Retired executive with solid music background. 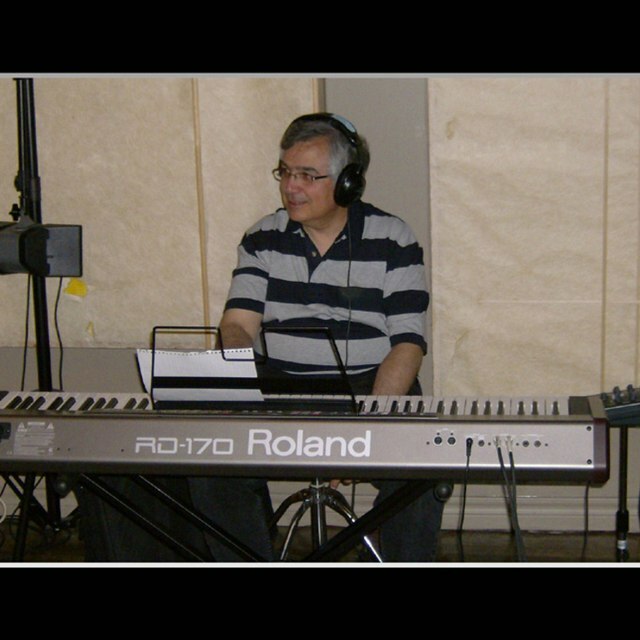 Did studio recordings, gigs, festivals, tours, concerts, including Classic Rock, Jazz, Classical, Pop, Dance, etc. as soloist, duos, and with bands and combos up to 20 musicians. 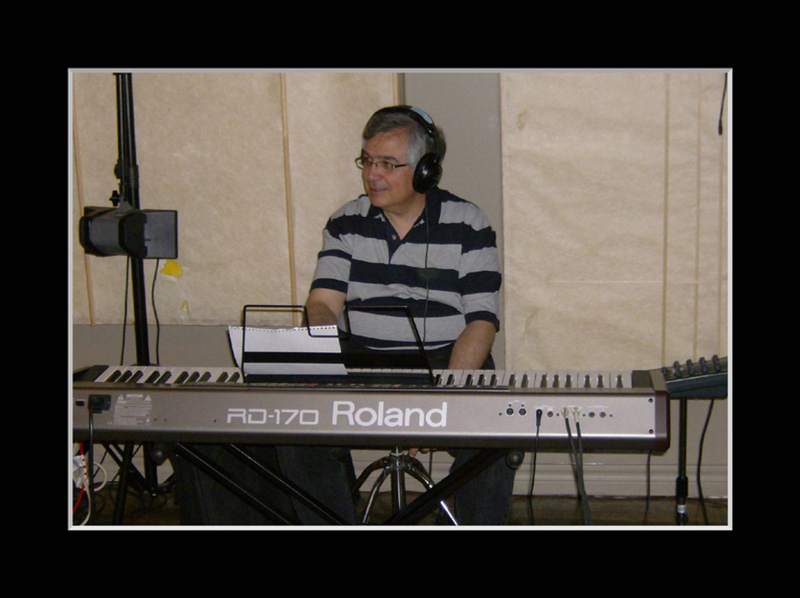 Among the demo recordings here are works recorded at my home studio where I cover all instruments using MIDI and keyboards, and tracks recorded with Critical View band in Toronto, ON. Beatles to Brubeck, Deep Purple to Pink Floyd, Steppenwolf to Beethoven, and back to Bach. 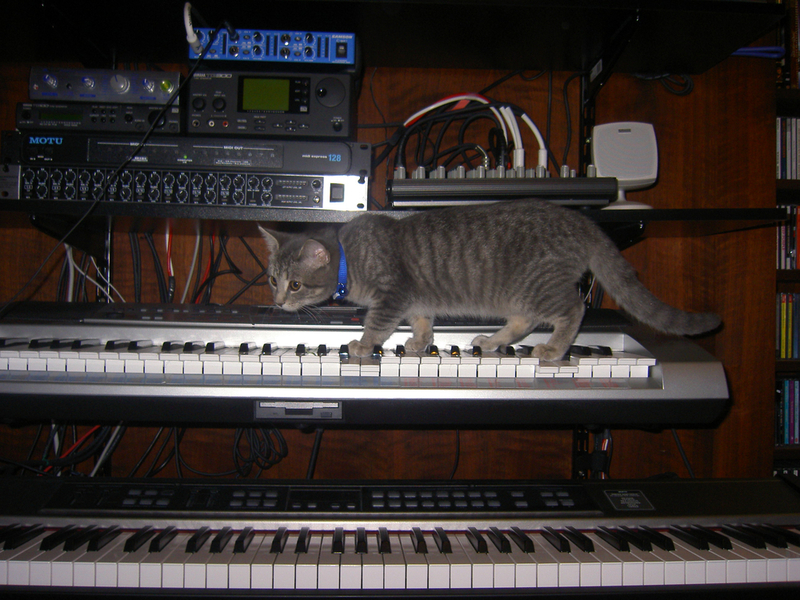 Roland FA-08 workstation keyboard, Roland RD 64 piano, Hammond SK1 organ, Roland D50 Analog Synth, Roland Keytar, iPads and controllers with a wide range of tone generator and sequencer apps, pedals, PA, etc. One piano track only. Bass and drum tracks created on GarageBand. So this is a trio effectively.